It is difficult to keep ourselves away from the harmful pollution. If you thought the pollution leads to harmful effects only on your skin, you need to know that your hair is equally vulnerable to the damage. If you think about it, our skin and hair are the first things that get exposed to pollution and UV damage. We try to protect our skin by applying sunscreen, but what can we do about our hair. When we expose ourselves to pollution, tiny particles of soot and grime along with smoke and fumes settle on our heads and cause dryness, breakage, and itchy scalp. Our hair is vulnerable every time you are outside for outdoor workout or commute. 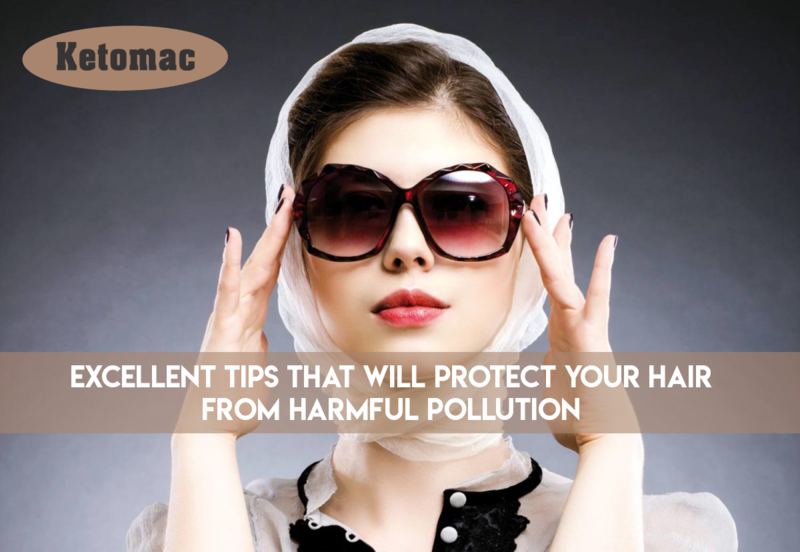 Pollution can cause many hair woes such as hair fall. To combat the situation, you can use Ketomac shampoo hair fall which shows positive results within few days of use. Make efforts to minimize exposure to air pollution when you are out. 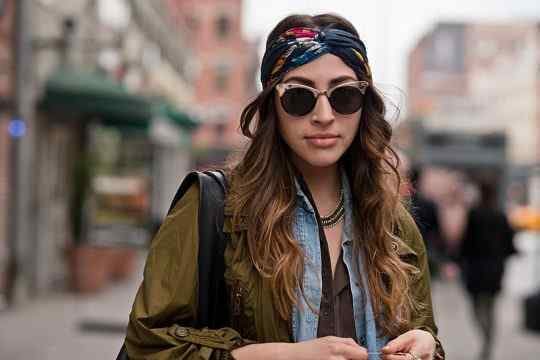 Tie your hair with a hair band and try to cover your hair with a scarf. This is more important for women with coloured hair. The cuticles of hair are prone to extensive sun damage which is main cause of dullness and dryness. This can be helpful if you reside in a windy area. 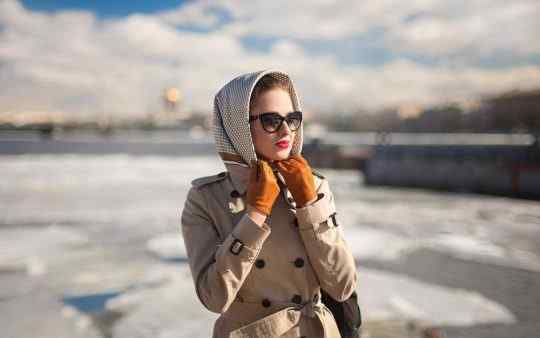 Being aware of the surroundings and climatic conditions can help in combating the negative effects on your hair. Heavy styling products such as mousses, thickening cream and hair sprays attract more pollutants to your hair. If you experience build up on your hair strands and scalp, you need to consider opting for lightweight product. When your hair is wet or oily they will attract dirt particles and dust which will stick to your hair and make them dirty. You can find a quality hair sunscreen from market which can help in protecting your hair from the harmful UV rays and heat. It also helps the hair in retaining its texture and shine. You must steam your hair once a week or 10 days as it helps in opening the pores of scalp which gets your hair rid of any deep rooted polluted particles. It is recommended to use a gentle shampoo that cleanses you hair but doesn’t dry your hair and scalp. It is important to keep your hair clean so that your hair and scalp doesn’t become oily and attract dirt. You can use shampoo Ketomac as it is a clinically approved shampoo which keep your hair and scalp healthy. Apart from external care, you must consume fish, nuts, yoghurt, fresh fruits, and leafy vegetables for healthy hair care routine. It is recommended to buy Ketomac anti hair fall anti-dandruff shampoo as it is one of the best shampoos for all your hair issues. It promotes healthy hair and scalp and helps you achieve strong and shining hair. nextIs There A Secret About Your Hair? Let’s Find It!